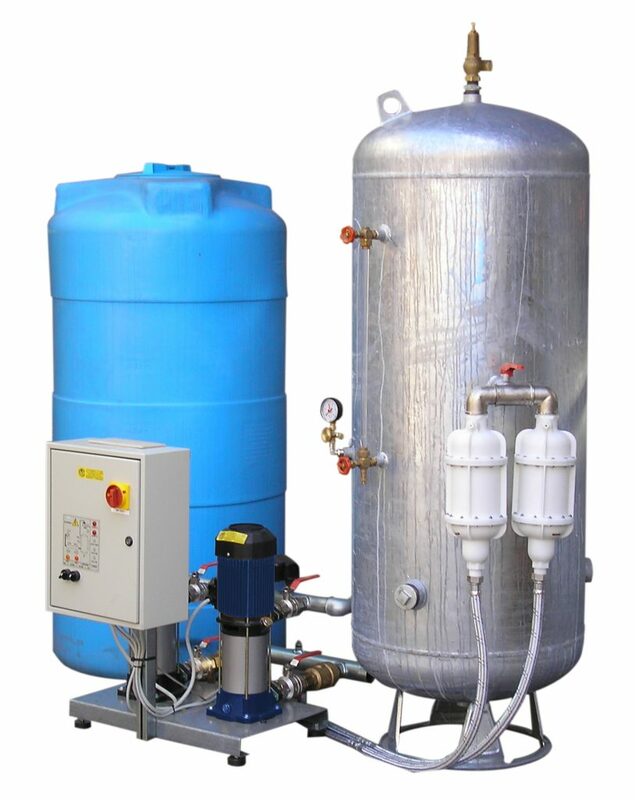 The autoclave system makes it possible to supply pressurized water to a distribution network in the civil sector (condominium, offices, school, …) or industrial, compensating for the lack of distribution of the public network, both pressure and flow, especially during greater consumption of water utilities. A.M.I.S. is a company with a long and consolidated experience in the sizing, design and construction of autoclave systems for civil and industrial use. 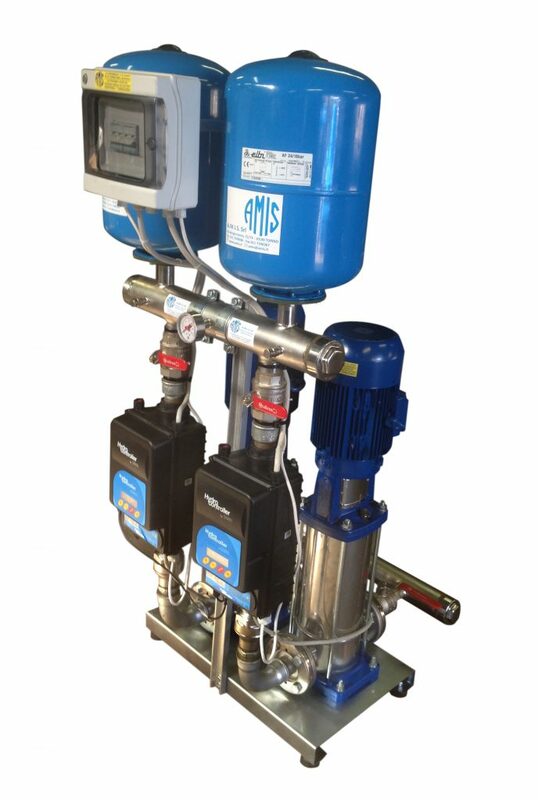 As an alternative to the classic autoclave systems, the company is able to design and realize water pressurization units with inverter controlled pumps. A.M.I.S. Srl complies scrupulously with the highest standards of quality and professionalism to guarantee a safe, stable and long-lasting system. Systems and groups pre-assembled on frame according to specifications or to drawing are also available such as hot water tanks for the preparation of hot water, water booster systems assembled in transportable prefabricated enclosures, systems for the preparation and feeding of mixes in industrial plants, skids for dosing, preparation and purification. Contact our main office of Turin for further information: the company also operates in the areas of Florence, Genoa and Milan.